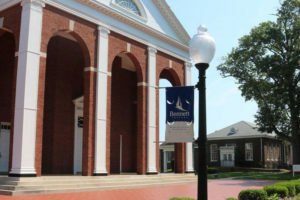 The donations to Bennett College in Greensboro continue to pour in from across the country as officials at the private, historically black all-women’s college work to meet a $5 million fundraising goal by Feb. 1. School officials say they need the money to convince their accrediting agency that the college is financially sound. School officials say they had raised more than $3 million dollars as of Monday morning. Bennett President Phyllis Dawkins has said she is confident they will reach their goal. Last week, the Winston-Salem-based Z. Reynolds Foundation and Papa John’s each gave the school $500,000 grants. School officials say they are waiting to hear from other major potential donors who are been approached for contributions. 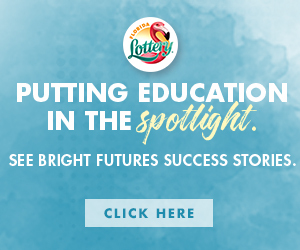 If the fundraising campaign is successful, school officials say they will be in better standing with their accrediting agency, the Southern Association of Colleges and Schools, or SACS. On Feb. 18 they will get a chance to appeal the loss of their accreditation. 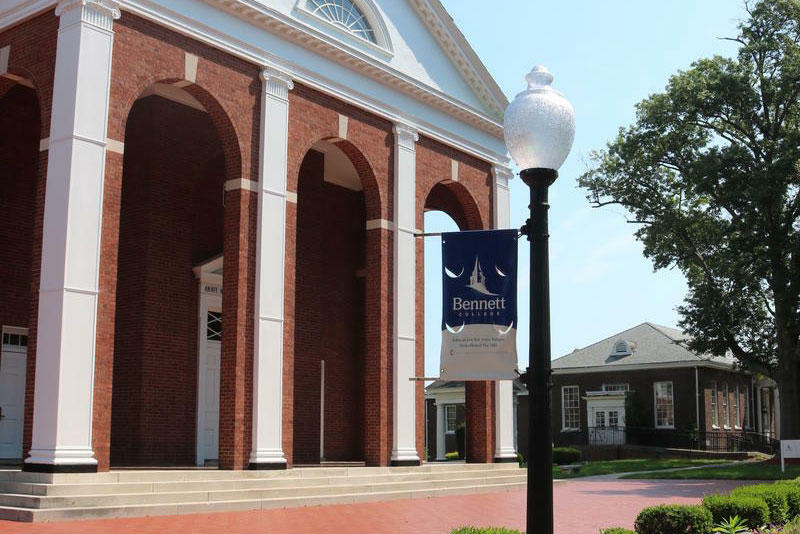 Bennett’s accreditation was revoked last month over concerns about the school’s long-term financial stability and ability to raise funds. SACS Chief of Staff Larry Earvin has said any increase in financial resources the school can show during the appeal hearing will be a positive for Bennett and put them in a better light with the appeals’ committee, elected by SACS. Bennett ran budget deficits for seven of the last 11 years. It currently has a surplus of more than $400,000. The school remains accredited during the appeals process. Dawkins said Bennett will file a lawsuit if they are not successful in their appeal. 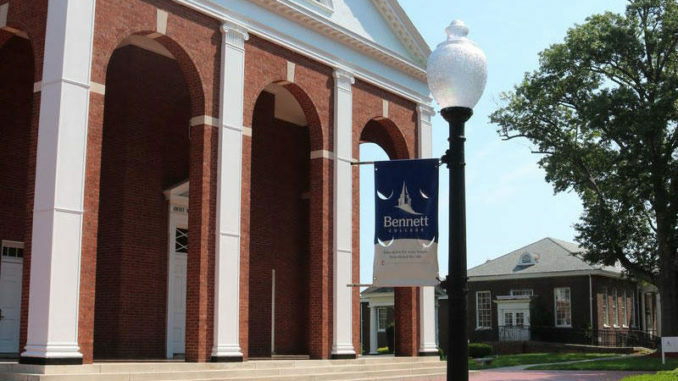 In the meantime, they are also seeking accreditation from a national accrediting agency for Christian colleges, such as Bennett.